Support our mission and become a Friend of LCBA! 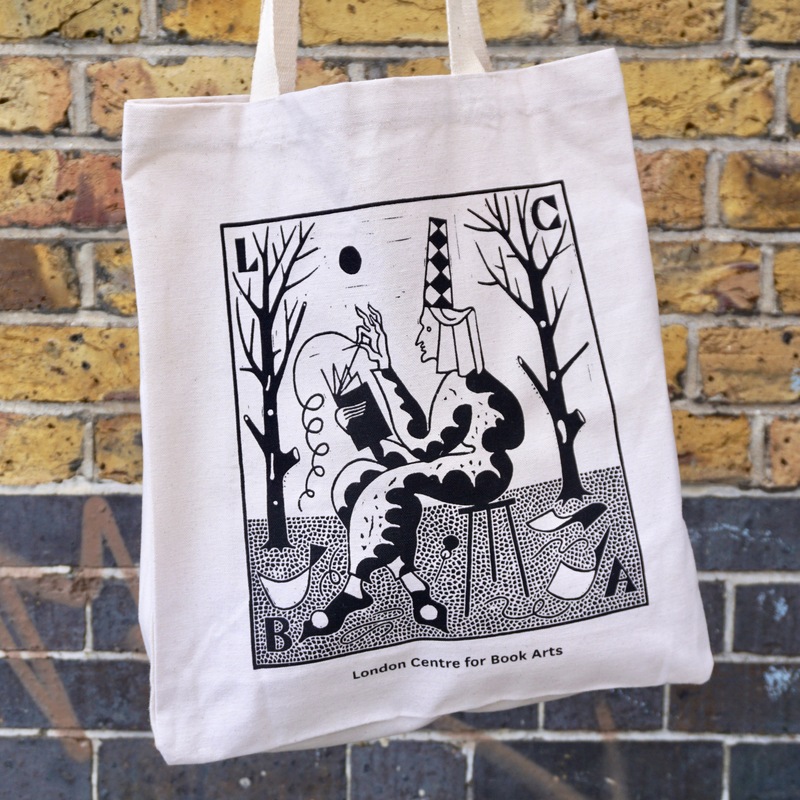 For a limited time new Friends of LCBA receive a special LCBA tote bag with artwork by Sophy Hollington. 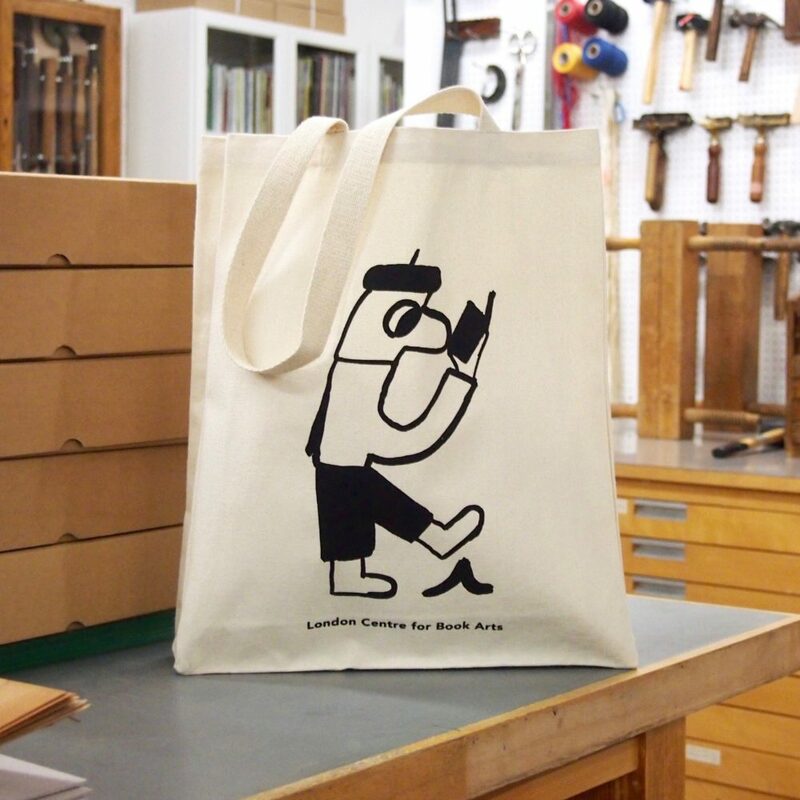 The London Centre for Book Arts is an artist-run, open-access studio providing education programmes for the community and access to resources for artists. Friends of LCBA support valuable development, and play a vital part in our unique mission to promote book arts and self-publishing in the UK. 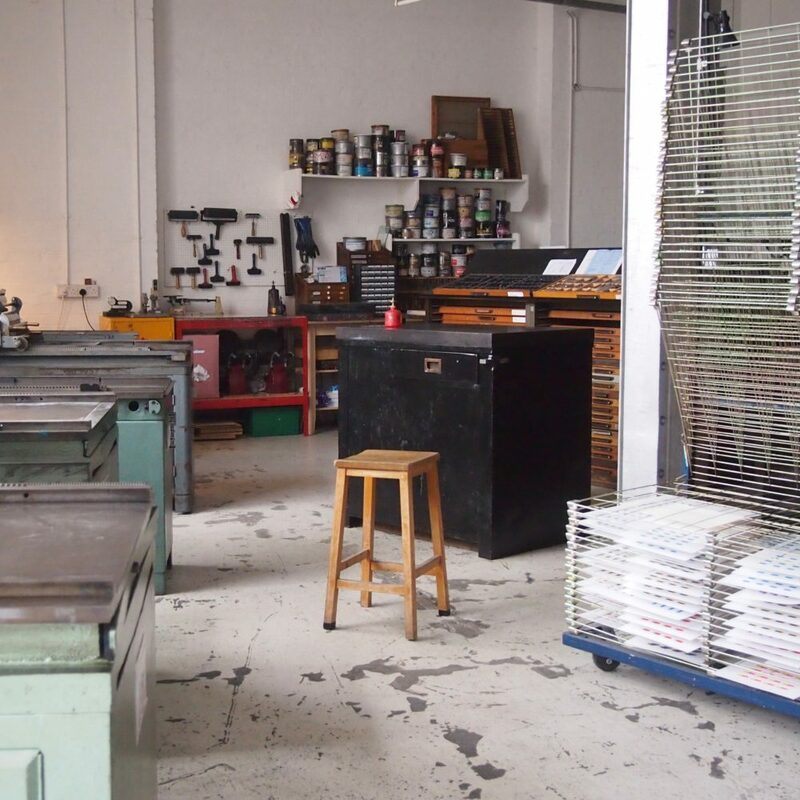 Along with discounted rates on all workshops and events at LCBA, Friends also receive discounted rates on workshops offered by our friends at East London Printmakers, and 10% off (and free shipping) on materials, tools and books in our shop. 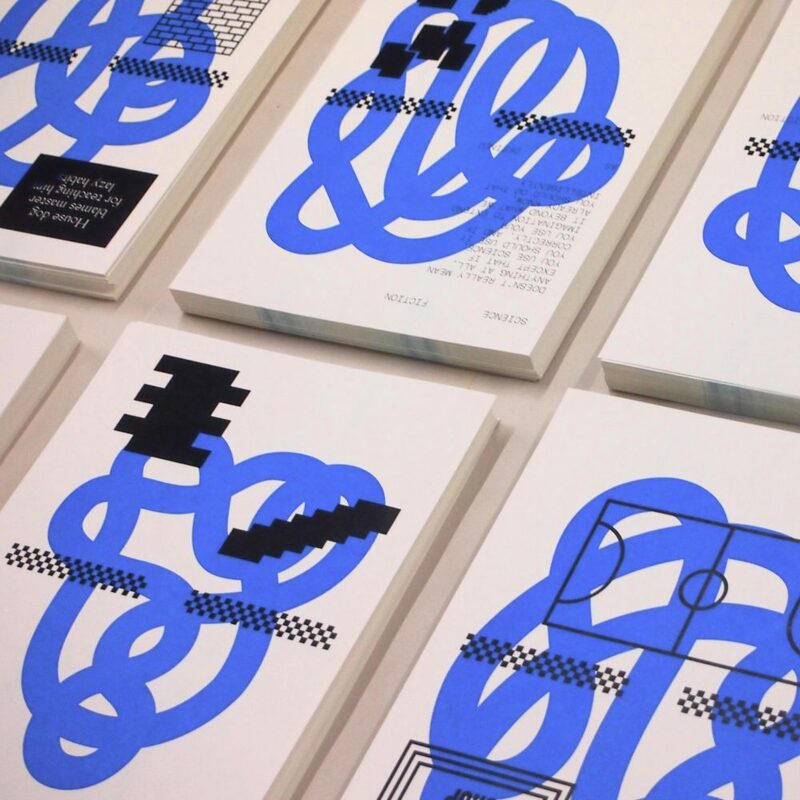 Thank you from all of us at the London Centre for Book Arts!